Our app development methodology and process are highly effective and equally transparent that helps us deliver app solutions apple store. Being an android Development Company we keep the spirit up with unmatched potential. 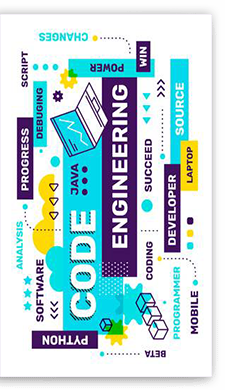 Decipher Zone Softwares is a leading android development company that renders qualitative android apps development solutions to enterprises across the globe. We have proven expertise in Android apps development that ensures value-added services to your mobile operations. 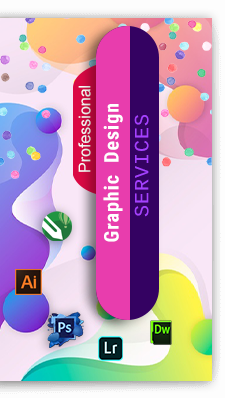 At Decipher Zone Softwares , we have a technically-sound team of Android experts that has best-in-class skills and proven expertise in mobile application development by using the Android platform. 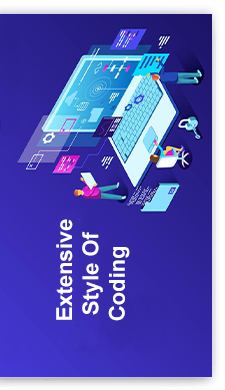 Our programmers are dedicatedly engrossed in developing scalable and highly robust android mobile applications and porting to distinct mobile platforms.